The licenced game featuring Marvel’s increasingly popular Canadian, cancer-ridden psychopathic superhero that was released in 2013 was not a good game. It had the potential to be one – but it ended up being a hollow experience that overstayed its welcome. The same jokes, breaks of the fourth-wall and balmy action that made it so charming and mindless entertaining in the first hour carried through to its fifth. 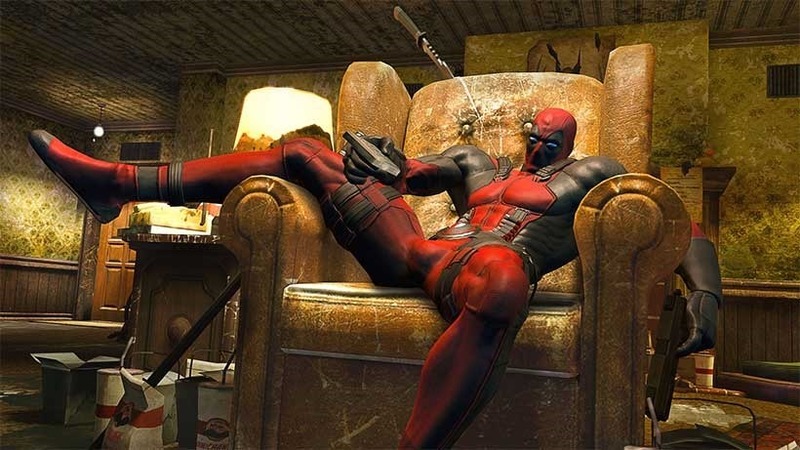 For licencing reasons, the game ended up being pulled from Steam, and wasn’t available for purchase at retail for a while, though it quietly returned to Valve’s market place in July this year, probably based off excitement over the impending film, set to star equally Canadian Ryan Reynolds. And now, it’s being remastered. Yes, Activision has seen fit to remaster a game nobody really liked in the first place. It’s coming to PlayStation 4 and Xbox One in November this year. It’ll be a slightly discounted game, selling for $50 or the local equivalent, which by my calculations should be around seventy eight thousand and fifty six ZAR by then. It’ll contain all of the game’s DLC, plus two extra costumes and two extra levels. I don’t imagine it’ll be the most thoughtful re-release, and will likely feature little more than a resolution upscale. The only thing that makes sense is that Activision is continuing to cash-in on the impending film’s release and the hype surrounding it – which very nearly makes the remaster’s November release questionable; why not release it in February to coincide with the film then? The game currently sits with a Metacritic average of around 62, and in our own review we say that the game was a wasted opportunity. Next article It has begun! The new trailer for THE SHANNARA CHRONICLES looks incredible!